Our beautiful salon suites, Belle Vie Salon Studios and Belle Vie Salon Studios II, are located in the heart of Downtown Scottsdale. This close proximity to premier dining, shopping, luxury hotels and tons of local and out of town traffic is perfect for your business’s curbside appeal. 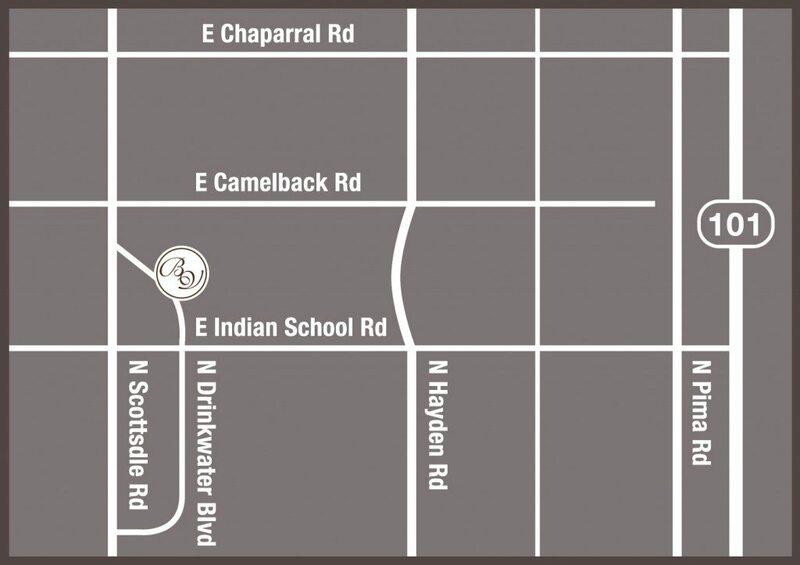 Our unique location creates an exciting synergy with neighboring businesses including Hyatt Place Hotel, Marriott Hotel, True Med Spa and famous Pearl Sushi restaurant in downtown Scottsdale. 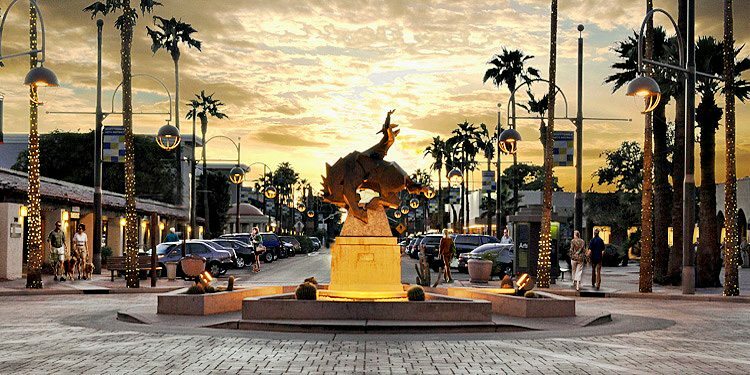 With lots of seasonal foot traffic and central in the famous Old Town Scottsdale district, your business is poised for success!